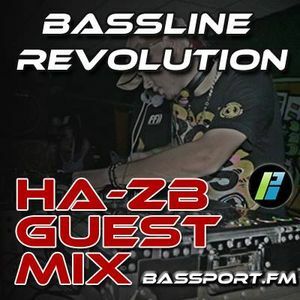 Phat Playaz, Arpxp & Maurs, Source Code DnB, Madface, Soultec and more. Sorry to any close friends who i forgot to mention ! Big ups to Duffer & Bassport ! Thanks guys and thanks for having me on once again !